High-speed police pursuits can be deadly for police officers, innocent bystanders, and suspects. A 2015 USA Today article reports that from 1979 to 2013, 139 police officers were killed during or as a result of high-speed pursuits. During that same time frame, more than 5,000 passengers and bystanders were inadvertently killed due to high-speed police chases, and tens of thousands of people were injured. Suspects also endangered themselves by choosing to run from the law. 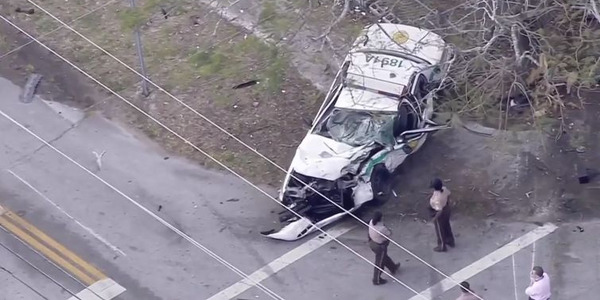 USA Today says 6,300 suspects died in high-speed pursuits during the time frame of its research. It's no wonder that in 1990, the Justice Department called police chases "the most dangerous of all ordinary police activities." Milwaukee Police Chief Edward Flynn believes that the risks involved with high-speed pursuits do not justify the rewards. In an interview for that 2015 USA Today article Flynn said, "Overwhelmingly, someone is fleeing because they've got a minor warrant, their car isn't insured, they've had too much to drink...the sanctions imposed by courts nationwide for merely stealing a car don't justify anybody taking any risk." James Vaughn is the chief instructor at the South Carolina Criminal Justice Academy Driver Instructor Course. In 2004, he showed his class of officers a video of a police chase that ultimately ended with the fleeing vehicle being rammed by a police cruiser, leading the passenger and her child to be ejected. The driver's offense was possessing a small amount of crack. Vaughn asked if a suspect could be shot for possessing a small amount of crack and equated the two events. Vaughn says that many officers "perceive a fleeing suspect as something personal." He goes on to say that thankfully, "there has been an evolution of the profession through better training and better policies." Read the full article at PoliceMag.com. 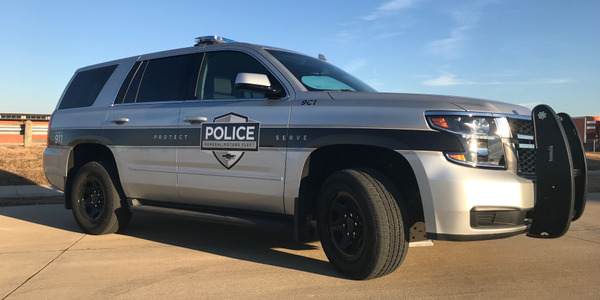 For the Chevrolet Tahoe PPV, tires are added to the vehicles that are capable of handling speeds of up to 134 mph and the brakes are adjusted to handle frequent stopping at high speeds. 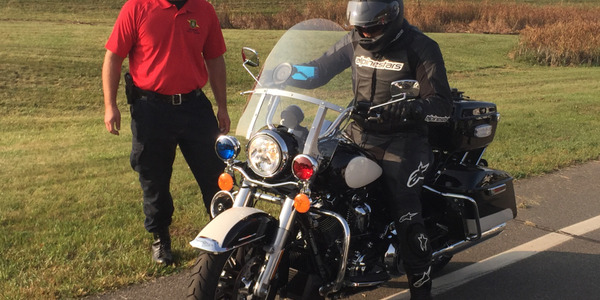 Harley-Davidson adds performance-oriented stage kits to its pair of bikes, while Yamaha offers a police version of its FJR1300 sport touring model. 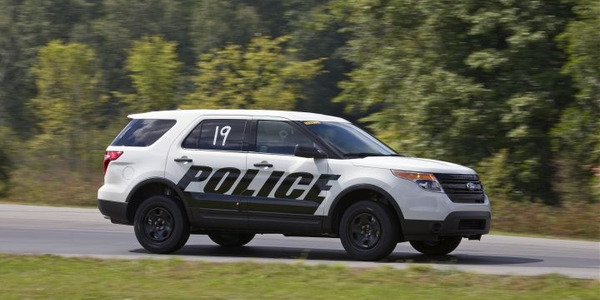 Michigan State Police test Ford's F-150 and hybrid sedan responders, as well as a Dodge Durango, during a 2018-model-year testing round that broadened the options for pursuit vehicles. 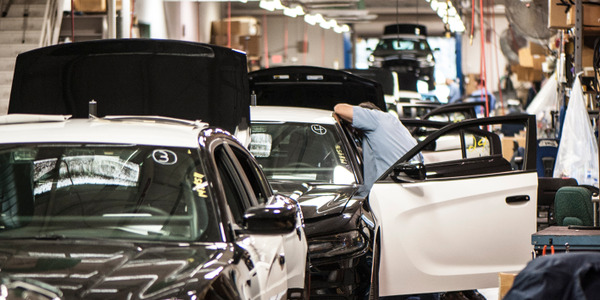 The California Highway Patrol uses an assembly line similar to one found in an automaker's factory to add auxiliary equipment to about 1,000 vehicles per year. 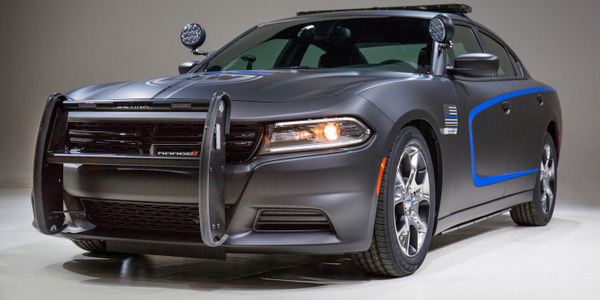 Law enforcement agencies continue to purchase Fiat Chrysler's Dodge Charger Pursuit, which appeals to law enforcement officers, who say the vehicle in a violator's rear-view conveys business. 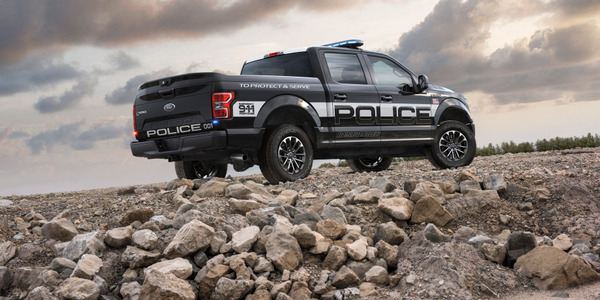 Ford took the wraps off its 2018 F-150 Police Responder earlier this month and showed police agencies its latest tool for law enforcement work on more rugged terrain. Early feedback indicates that the truck will find a place with more rural agencies. 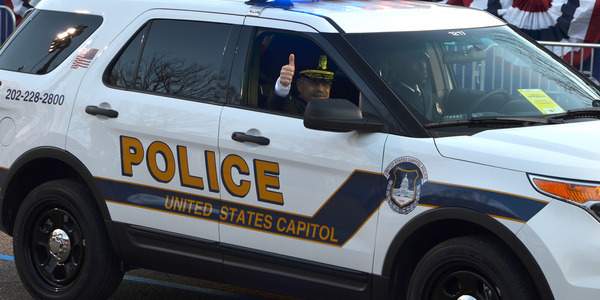 In law enforcement, police chiefs, sheriffs, and other top brass have been known to request higher trim grades and other vehicle upgrades, which can present challenges to the public fleet manager who must repurpose the vehicle after the chief switches into a new vehicle. 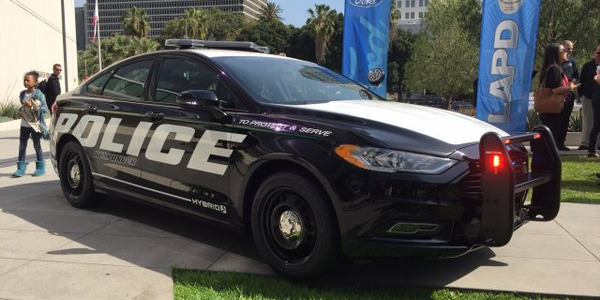 Ford's Police Responder Hybrid Sedan offers several important differences from other retail hybrid cars that should make it well suited for the demands of a police duty cycle, while also providing lower costs to operate. 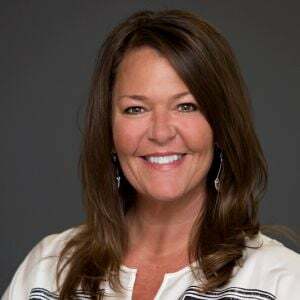 While shootouts and ambush killings of police officers provide high-profile examples of the hazards of police work, more often than not officers lose their lives while driving patrol vehicles. 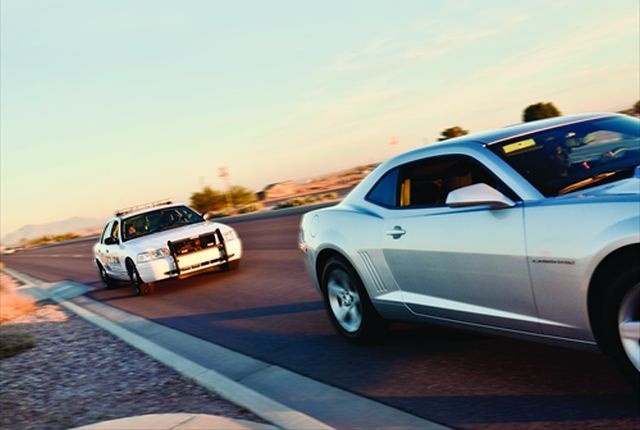 Starting this spring, law enforcement agencies will no longer be able to order a pursuit-rated sedan from General Motors. 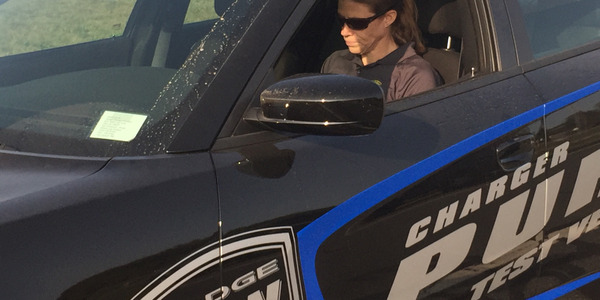 Does Police Vehicle Testing Still Matter? 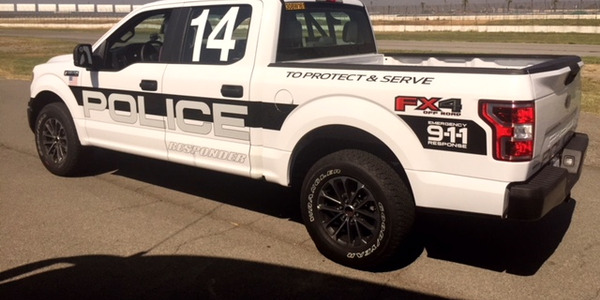 Each fall, the Michigan State Police and Los Angeles County Sheriff's Department evaluate the current crop of police vehicles with a battery of road tests and provide a mountain of data about their performance, braking, and vehicle dynamics. 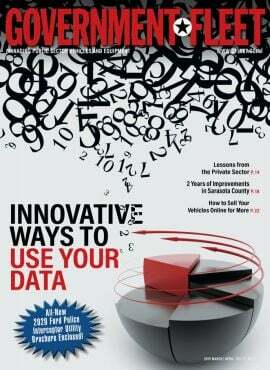 Adding a fleet of battery-electric vehicles or plug-in hybrids to your motor pool is one thing. 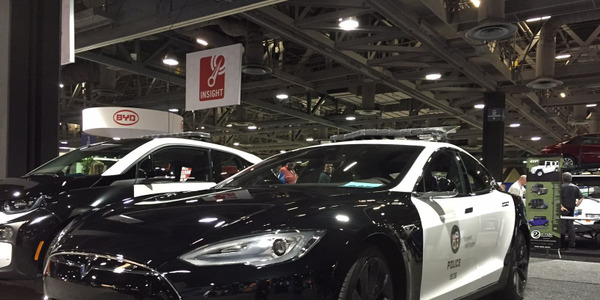 But giving an electrified sedan to a police officer seems like a trickier proposition.